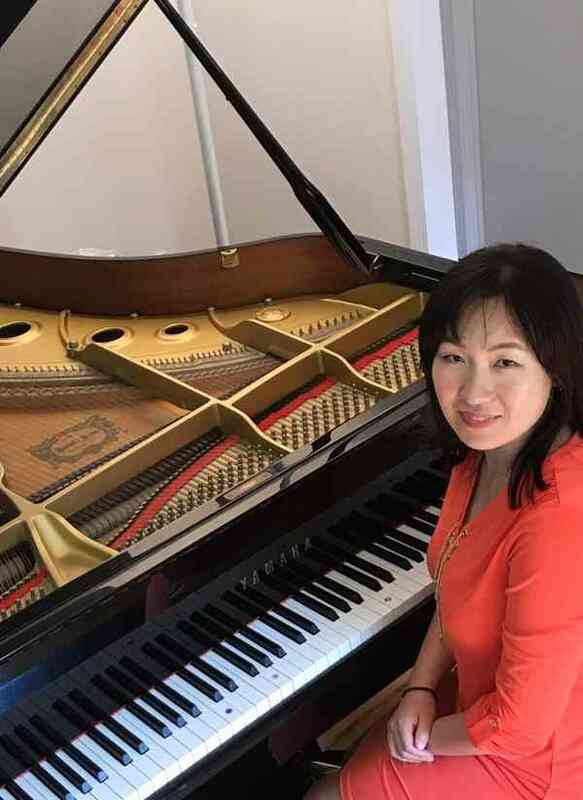 Mrs. Ellie Kim has over 20 years of experience of teaching piano. She holds B.A. in piano performance from Univesidad Nacional in Costa Rica where she studied under Dr. Alexander Sklioutovsky. She also has done post graduate studies in piano at Pensacola Christian College in Florida. She has taught music and Spanish at two private schools in Maryland. She also has an experience teaching music at a preschool in Virginia. She has been serving as a piano accompanist at local churches. She also taught 30 students at music and art in falls church and Springfield, Virginia. She loves Suzuki method and teaches piano to her own son and daughter. She teaches at her piano studio in her home. She speaks English, Korean and Spanish.